She loves children and has a passion for teaching little ones. 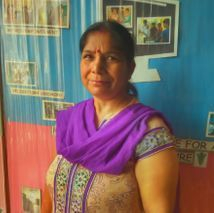 She has 20 years of teaching experience in Australia and India. 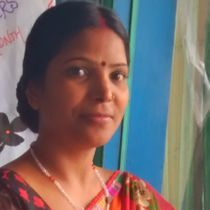 Her desire to help children of underprivileged community led her to VVF where she has taken up the responsibility as Coordinator Saakshar Programme of The VVF. Anjali has 12+ years of corporate experience India and abroad, working across cultures and key telecom customers. 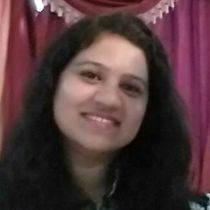 As Program Director for youth wing, Anjali takes care of strategizing various skill development programs for youth as well as building key partnerships with corporates and other organizations and educational institutes. A mother of two, in her free time, she loves playing piano. Chinky has joined VVF in the year 2015. 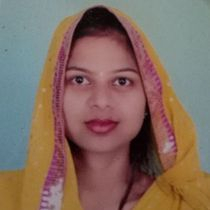 She is Post baccalaureate holder in Commerce with distinction from Guru Nanak Dev University, Amritsar. She is also a UGC-NET qualifier. She has more than four years of teaching experience with loads of accomplishments in her career path. She was awarded as " Best Teacher " in her previous organisation for 100% result. 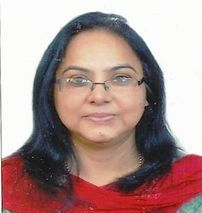 She is excelled in teaching subjects like Accounts, Economics, Statistics and Operation Research. She is very good in understanding the needs of students and motivate them and knowing them how to scaffold activities to ensure maximum learning. She also proves her role in managing the daily chores at VVF. 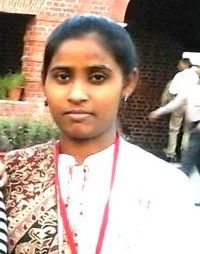 Rachna is pursuing Masters in Arts from IGNOU in Political Science. Four years later, she has joined the Saakshar team and has contributed a lot to raise the graph of Saakshar success. She is sporty and enthusiastic . She love to sing and listen to bollywood songs. Sonia holds a Bachelors degree in Arts from Allahabad University. She is associated with Saakshar since 4 years . She is very keen in learning new skills for teaching . Her innovation and hard work in teaching has strengthened Saakshar roots. She as a teacher is never off from her duty as she also provide tut ions to the needy children. Gentleness and benevolence are native to Babita, which surely is a fascinating point for the Saakshar kids. Her eloquent way of tutoring in class creates an ambience of theater. She is fond of experimenting and making innovative dishes, in her leisure time. 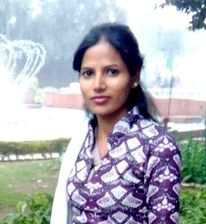 Gazala joined our Saakshar team in the year 2013. She is also a part of our community mobilization team. Apart from a facilitator, she is also trained in karate. 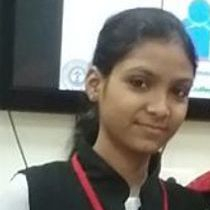 Sandhya is working with Saakshar School-4(Manglapuri) since 2 years. 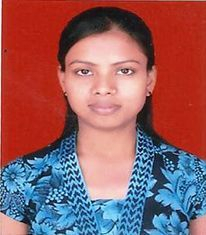 She is pursuing her final year baccalaureate degree in Hindi . In her spare time she is engaged in pursuing her passion for fine arts and painting. Antosh is born with an intellectual mind. He could turn any conversation into an erudite discussion. And is one of the oldest branch of VVF tree. VVF is like second home to him. 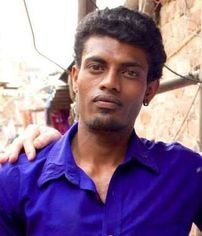 He is all rounder staff for us. Whether it comes to fixing an electric switch ,maintaing record, or other operational work at VVF, he is always on board. He is a die hard fan of bollywood movies. And also likes to explore different gadgets. One of our success stories ! Chirpy! best word that suits her. She has an easy go attitude that makes her crack down any work given to her. She aspires to become a lawyer. Besides that she is fond of punjabi foods.